Elation Alkalite RIVA 80 System DJParts - All Variety of Parts that DJ Needs. Home > Lighting/Snow/Fog/Bubble Machine > Elation Lighting > Alkalite LED Products > Elation Alkalite RIVA 80 System - Free Shipping!!! 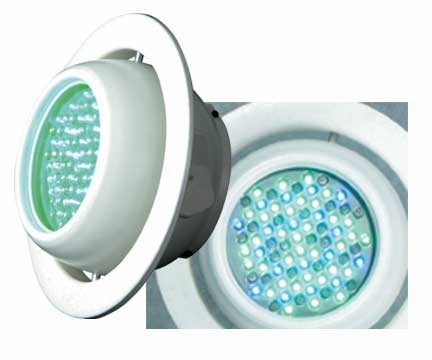 The Alkalite LED lighting system offers endless color possibilities to modify your surrounding. This system does not produce infra-red and ultra violet light. Therefore, heat production is minimized, avoiding discoloration of objects being lit. This special feature gives the Alkalite LED lighting systems the flexibility for numerous types of applications such as architectural/ retail spaces, stage, video/film productions, night clubs, art galleries museums and much more. • Power Consumption: 95Watts per sys.